Diabetes Conversational Map - Ardent Solutions, Inc.
Diabetes cannot be cured, but it can be managed. 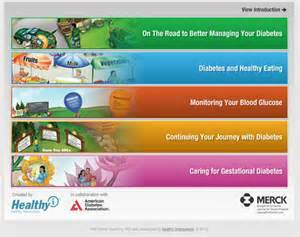 Join us on your journey for diabetes control using the Diabetes Conversational Map® Program. 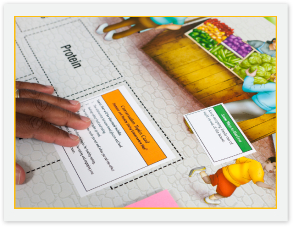 Unlike more traditional, lecture-based approaches to learning, Conversation Map sessions are centered around interaction and collaboration—among you as the patients, the materials, and the facilitator. 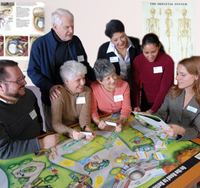 Guided by certified facilitators, the program uses a stimulating 3-foot by 5-foot map visual to engage groups no larger than 10 patients in a friendly, open environment. By being personally involved in the learning process, you are able to discover solutions on your own and use your new found knowledge to make positive lifestyle changes. Registration required no later than October 20, 2015. Seating is limited, so don't delay! 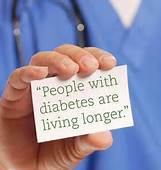 All Diabetes Conversational Maps participants will receive a 30-Day Free Membership to the Wellsville YMCA. For further information or to register by phone, please contact Melissa Biddle at 585-593-5223, ext. 15.